1860-333-333-3 midlandlko@gmail.com B-55 & C-42, Mandir Marg, Mahanagar, Lucknow. The department of Psychiatr at Midland makes it one of the best mental treatment hospital in Lucknow focused on providing outstanding care to people suffering from emotional and mental health issues. 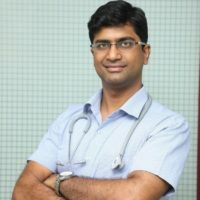 Our experienced psychiatrist in Lucknow are among the best mental doctor in India tailoring individual treatment plans for all types of mental disorders condition including depression treatment, post-traumatic stress disorder (PTSD treatment), bipolar disorder treatment, stress management, panic disorder treatment, schizophrenia treatment, autism treatment, Attention deficit hyperactivity disorder – ADHD treatment, obsessive-compulsive disorder OCD treatment, and eating disorder treatment. We also have a de-addiction center medicine facility for substance abuse; alcohol, opioid, cannabis, and counseling and management of gaming/cell phone addiction and internet addiction. 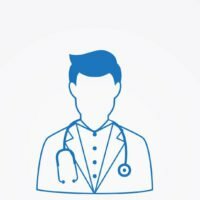 We are the best psychiatrist hospital in Lucknow offering lifestyle counseling for adults and comprehensive evaluation for senior citizens suffering from memory disturbances and other mental tension or mental illness.